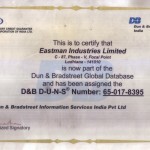 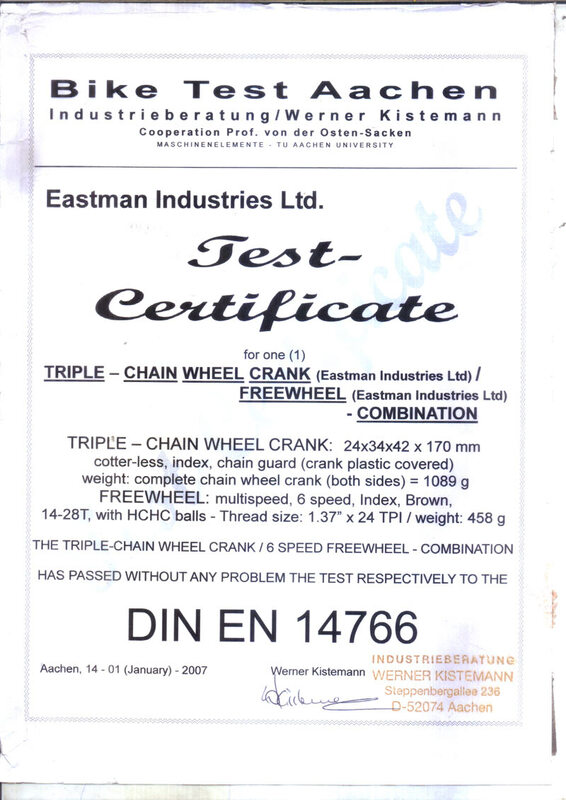 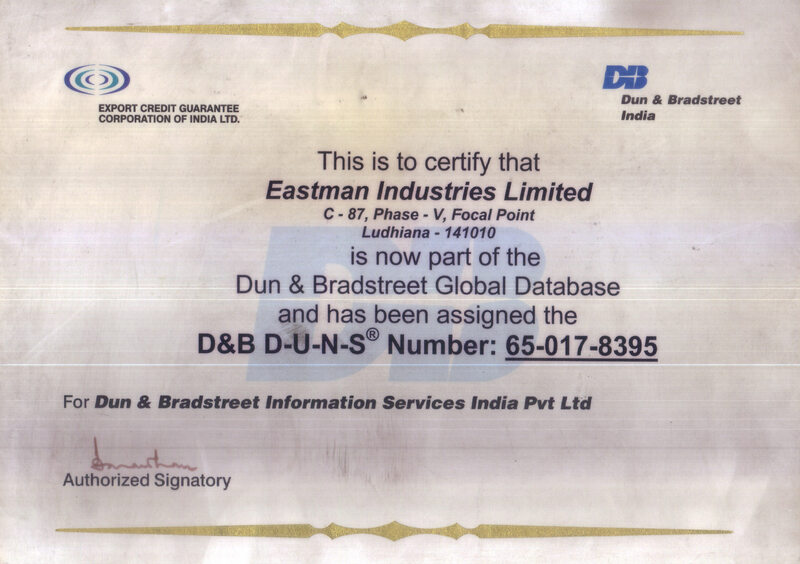 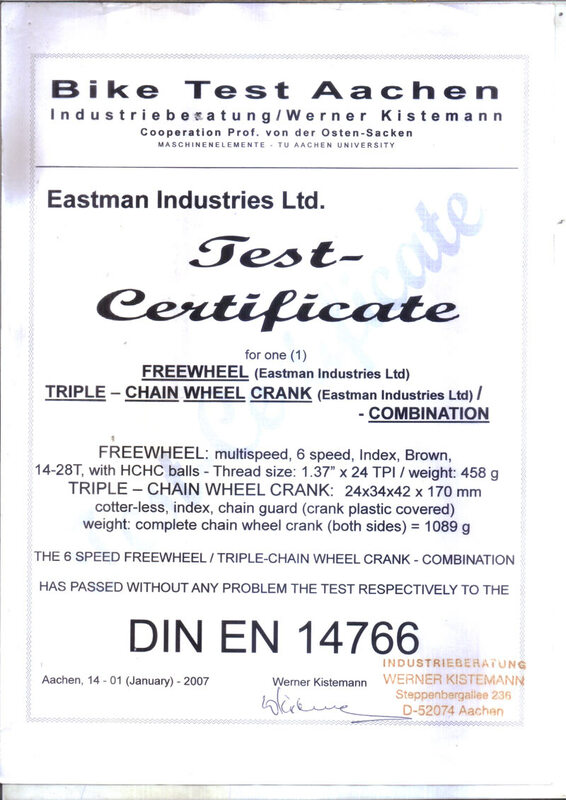 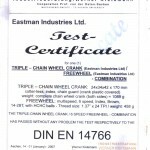 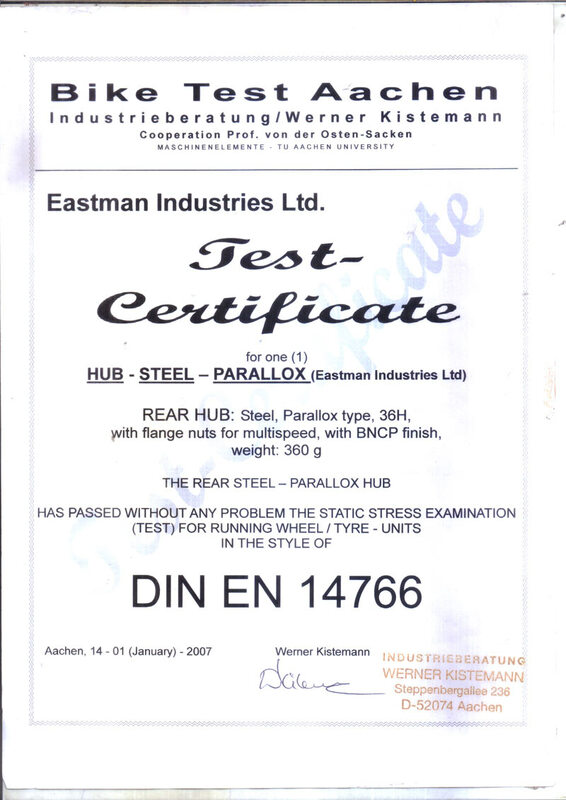 Eastman Industries Limited is committed to provide reasonably priced quality products to our customers through continual improvement in quality and service. 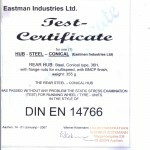 We guarantee superior quality by committing all our suppliers to the strictest quality standards, successfully including them in all our development projects combined with a strong vendor development program. 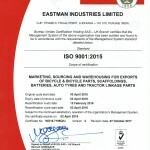 At Eastman all the systems and procedures are based on TQM to ensure that quality levels are on par with the best in the world. 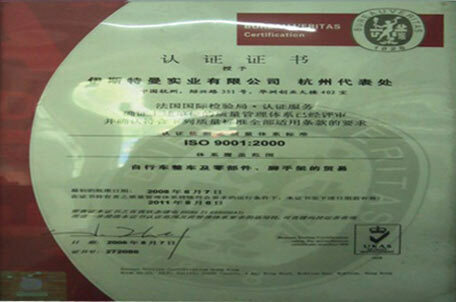 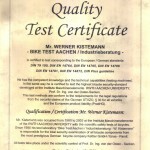 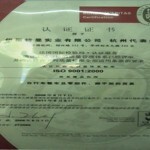 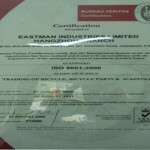 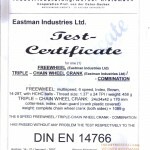 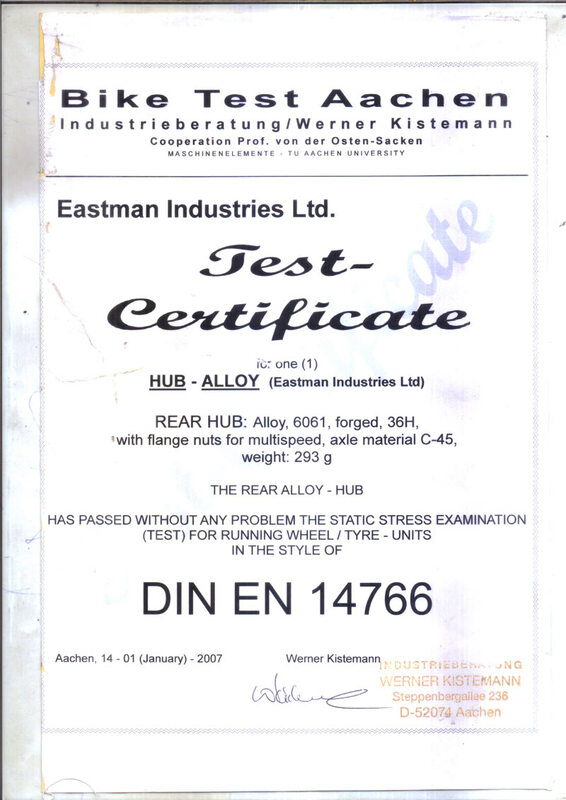 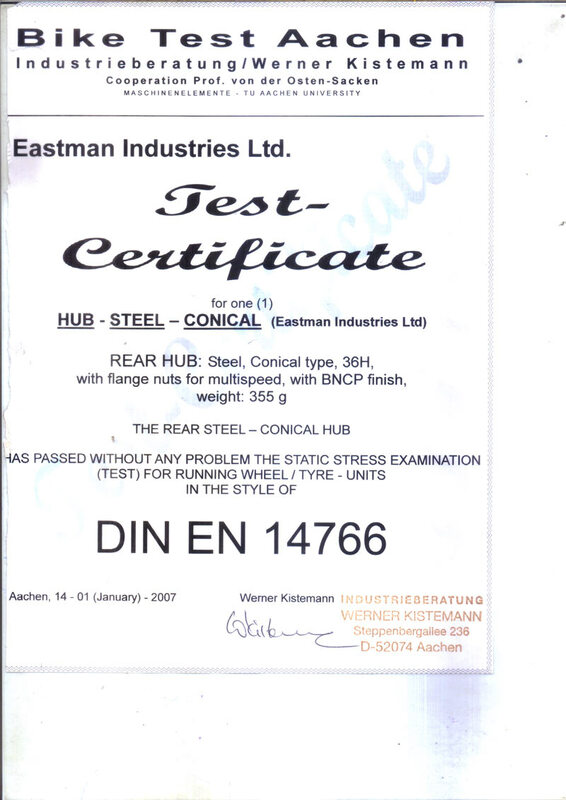 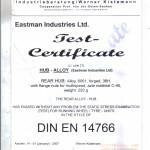 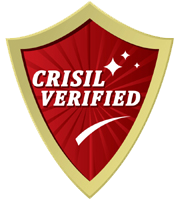 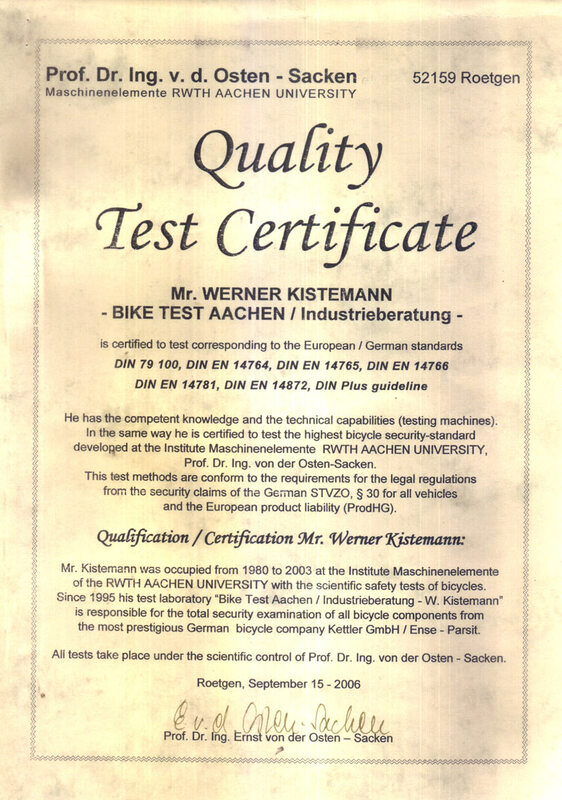 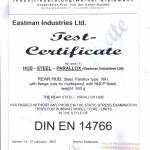 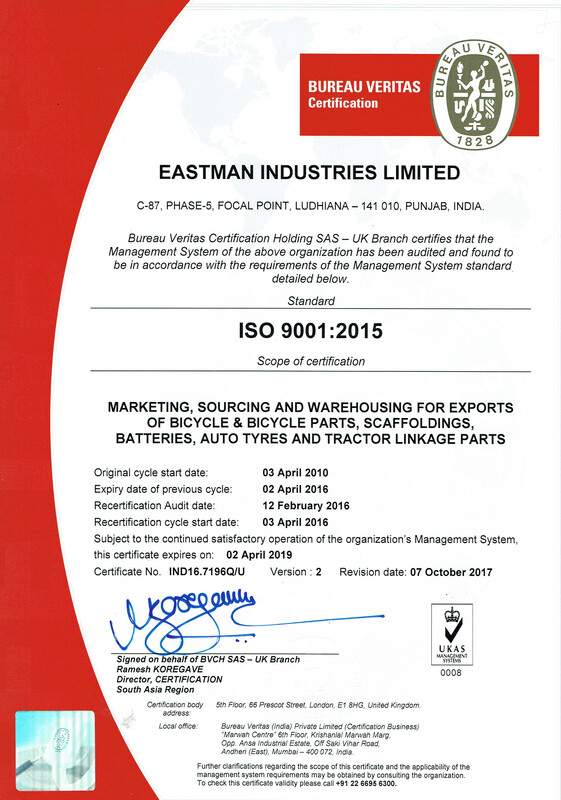 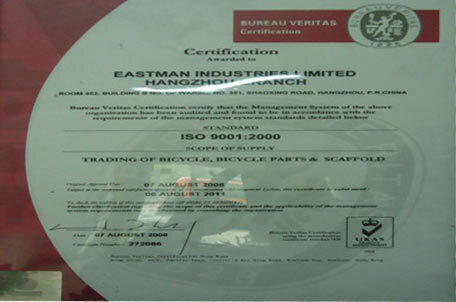 All our facilities are ISO certified.